Following up on my post yesterday on conceptual diagrams of social-ecolgoical systems (SES), below are some more SES conceptual diagrams from the journal Ecology and Society. 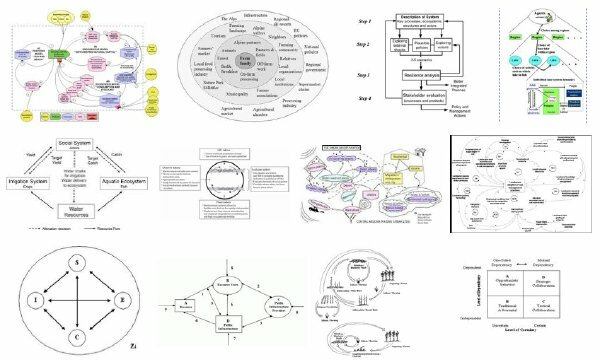 I did a google search that found a bunch of nice and not so nice diagrams in Ecology and Societyy, which is the main journal publishing research that uses the term social-ecological system (at least according to ISI’s web of science). Below is a sampling of images, and below that a few examples.